Our awnings are quick and easy to instal. 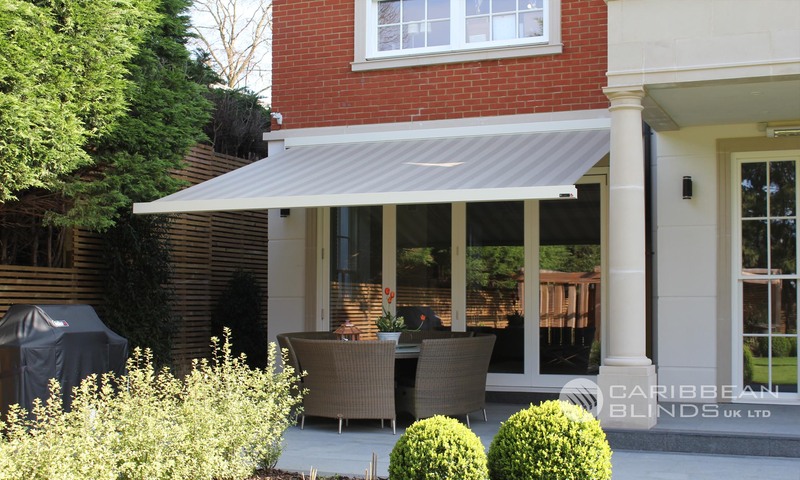 A reasonable competent DIYer can fit one of our awnings within an hour or two. Or we can fit it for you. 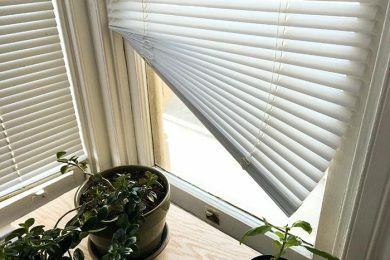 The made to measure Venetian blinds we offer are a perfect solution for any type of space be it your office or home windows. The made to measure roller blinds we offer are a great solution to brighten up your home or office. Bluebell Blinds - 'A family run business'. We are a local, family run business that has been established for many years. We have a wealth of experience in the profession and take pride in the quality of our work and the provision of a first class customer service. 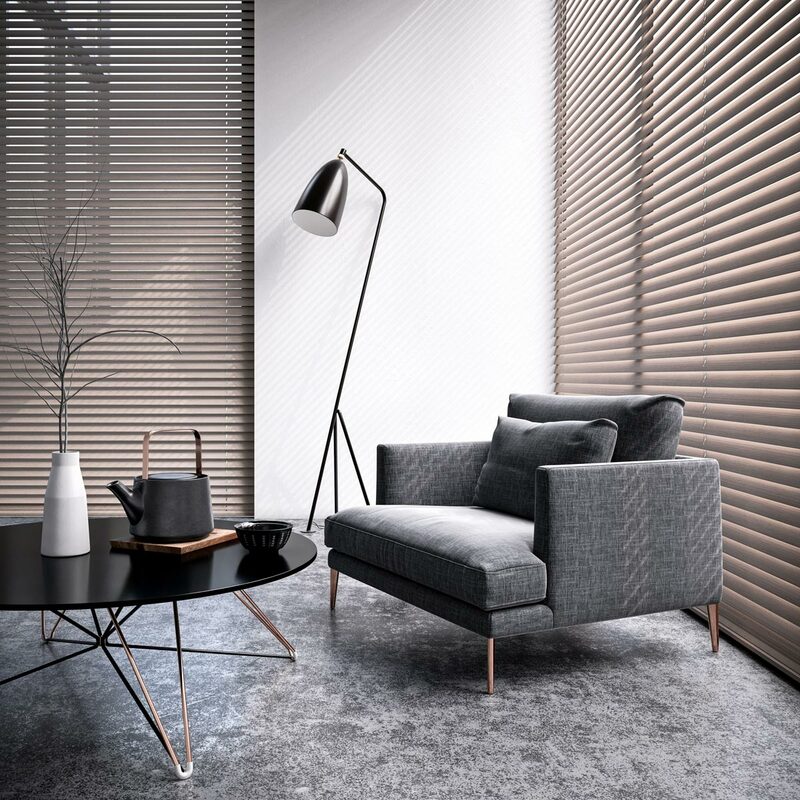 We ensure that our clients get the right products for their home or office, and we are happy to create bespoke blinds and offer an excellent design service. For your peace of mind we are an approved member of www.safelocaltrades.com and a member of the Federation of Small Businesses. Installed with care & pride every single time – Commercial or domestic, we care about your needs and making sure they are always just what you need – we wouldn’t have it any other way! We offer a top of the range supply, fitting, cleaning and repair service for Roller Blinds, Vertical Blinds, Venetian Blinds, Roman Blinds, Pleated Blinds, Wooden Blinds, Awnings and Canopies including window films, blind spares and accessories. 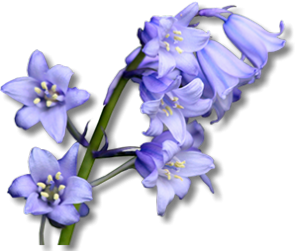 Bluebell offer a specialist blinds repair service to homes and businesses in Peterborough, Spalding and surrounding areas. 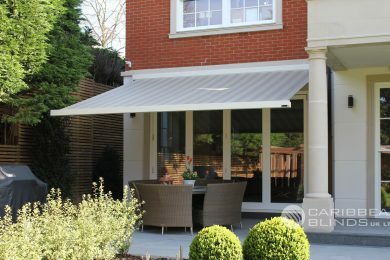 Stylish Canopies and Awnings for Homes, Shops, Restaurants and everywhere else. Products you wont find on your high street. 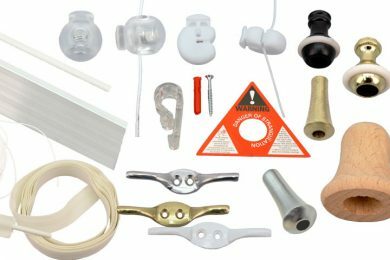 We supply an extensive range of spares and accessories for vertical blinds, roller blinds, Roman blinds and Venetian blinds. 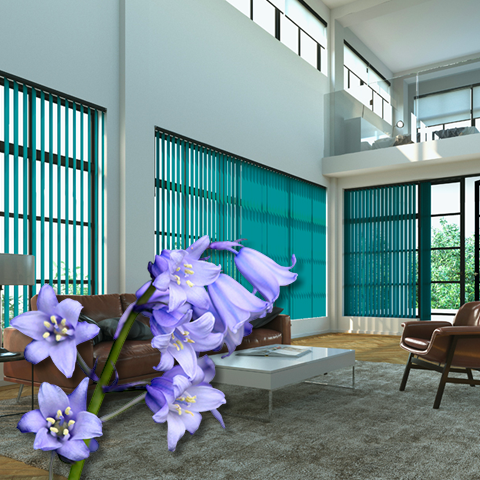 Bluebell Blinds supply, fit and maintain a wide range of blinds and accessories. This is the second time we have used Pat. He provides an excellent service where nothing is too much trouble. He and his son carried out the work in a most professional way. They are both such friendly, helpful and caring people and we were happy to place a further order with them. We have no hesitation in recommending them without any reservation. Installation of four new blinds. Pat fitted blinds throughout the whole house, 14 in total, and I am very pleased with all of them. Pat makes good suggetions without being pushy, excellent service, great choice of blinds, leaves everywhere clean and tidy, definitely recommend. First class! I am very pleased with the service from Pat, he came to measure up three windows for vertical blinds and returned two weeks later to fit them. Great colour choice, value for money, and speedy service... I would recommend Pat as a first choice. Vertical blinds for three windows. We had Pat measure up and quote us for two blackout blinds which were fitted on the 15/8/2016. He has done an excellent job and Pat is a lovely man. We are really pleased with the finished product. Would certainly recommend Pat. Pat completed a great job and has a very friendly and personal approach. I would definitely recommended the services of Bluebell Blinds. Excellent. The team were punctual and worked in a very clean fashion.